In life, few events match the stress of moving. 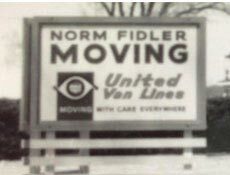 In this time of new beginnings and major changes, we appreciate the fact that you place a great deal of trust and responsibility with Fidler Moving. 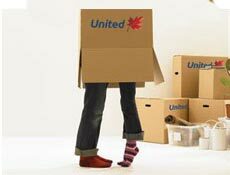 With over 50 years in the moving industry you can rely on us for all of your moving needs. Moving yourself can be a lot of hard work. 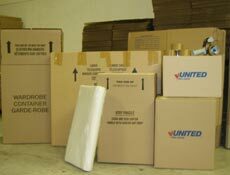 Fidler Moving can look after parts of your move or handle the entire process. We understand how every move is unique and as a result strive to make your specific move as stress free as possible. 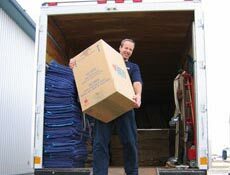 We have competitive hourly rates & the most experienced and service oriented movers in the area. Get our friendly professional moving staff to do the hard work. Your family deserves it and your friends will appreciate it. 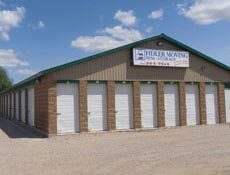 Contact our office for a free estimate or drop by and visit our Hanover location. the hours of 8:30 to 4:30 and by appointment on Saturdays. Our office is open five days a week between the hours of 8:30 to 4:30 and by appointment on Saturdays.